Bird Fever – Bird Fever is one of the Midwest's leading exotic bird and supply store. We are an exotic bird and supply store. 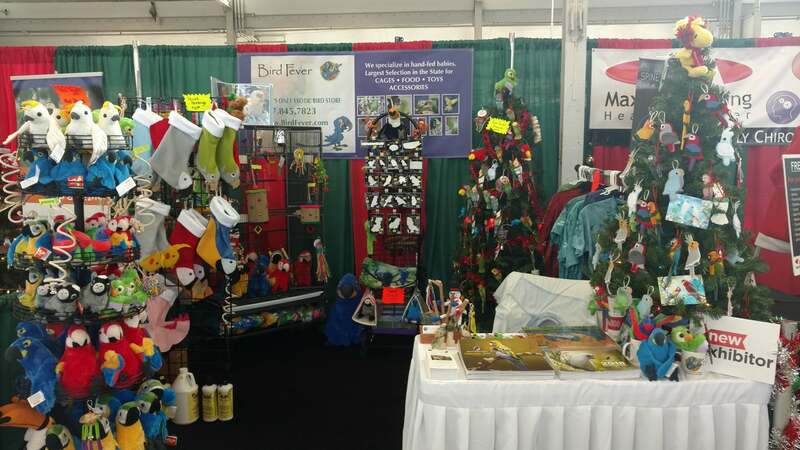 We stock the largest selection of pet birds and products in Indiana.